Wonho's interpretation of his part will blow every Showho shipper's mind. 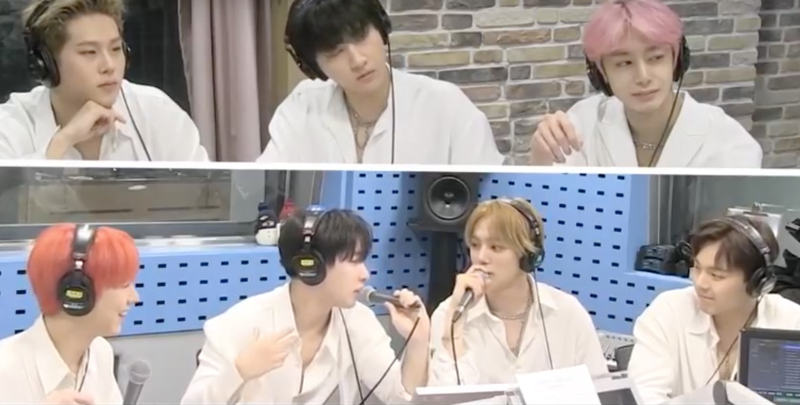 On one of their recent radio appearance, the DJ mentioned how Wonho's part in their latest release, 'Jealousy' was interesting, the part that went "Why are you talking about Shownu again right now." Wonho personally explained that "This is an interesting lyrics isn't it? 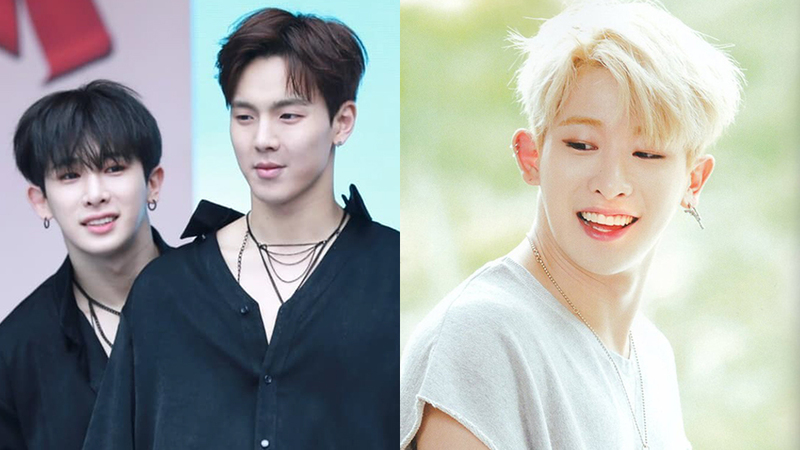 It's like 'Shownu is mine' so when another person talks about Shownu, I am like 'Why are you talking about Shownu?'" This interpretation also took Hyungwon by surprised as he explained that "I thought it was like 'Why are you talking about Shownu, you should talk about me too!'" Wonho stood firm with his interpretation saying how "This is originally the official answer." Watch the moment in the video above!